Review: This trail is a great place to start your MT training. Had a great time today. The path i found starts in the back of the baseball field. The man made features need need some up keep so be careful. There is an open area that is full of thorns so be careful. 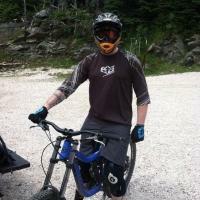 Review: I enjoyed my ride, but mainly just single track. Seems like the trail elves may have retired. side trails very tight with weeds smacking you most of the time. Some of the built structures have seen better days. Review: Great place to ride! Lots of natural and man-made features. 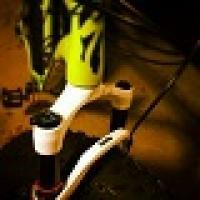 Review: Love this place, close to home and always changing.thanks to the trail elves,never see you guys but awsome job. 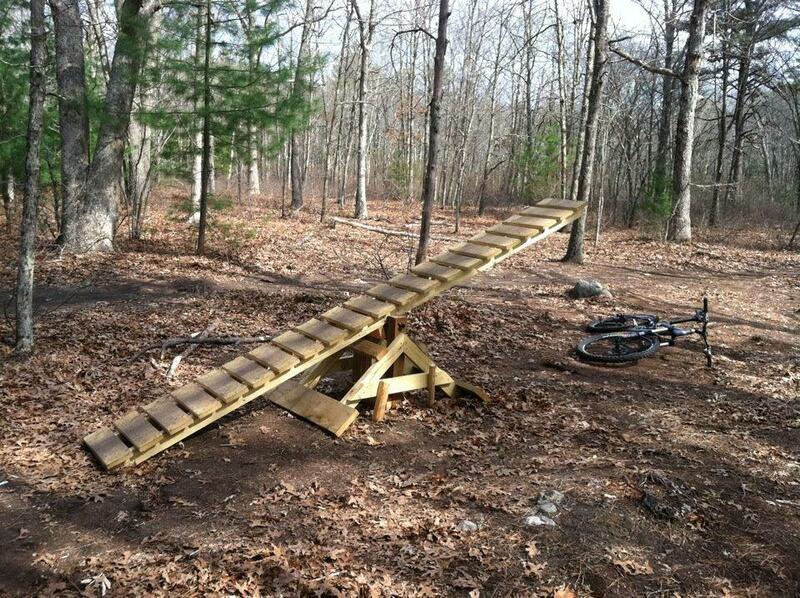 Review: Been riding here since I moved to Providence, perfect length for an after work ride with plenty to challenge, good run off, wouldn't ride right after a bad storm but a day or two later and you'll be fine, just get in and start riding, stay out of posted do not enter areas and have fun. Bike Works in Swansea has maps I think but after going a few times you won't need it, plenty of parking. I usually do 1-1 1/2 hours in here, not a ton but really fun, probably one of the more challanging places to ride in the area. 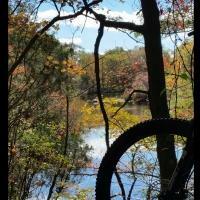 Village Park/ Abrams Rock MTB Trail 4.70 out of 5 based on 10 ratings. 10 user reviews.